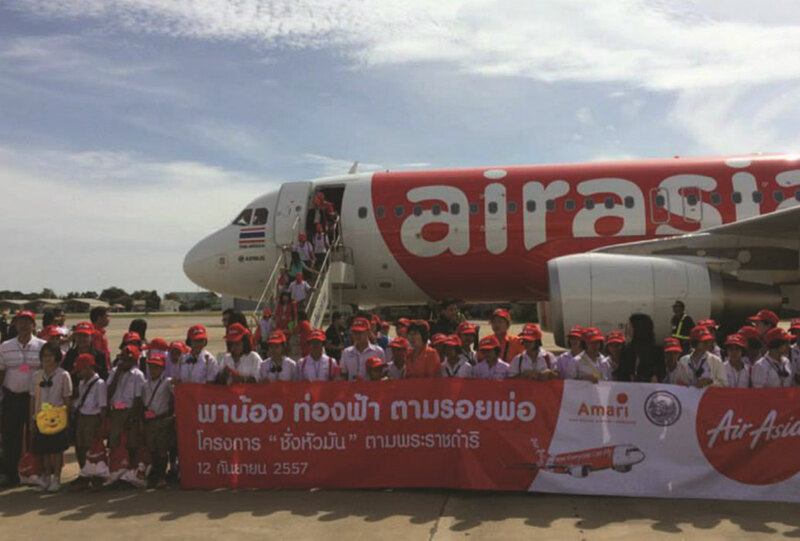 In August 2017 we were able to attend a meeting at the Hua Hin Airport where executives from Air Asia presented their proposal to transform the airport into a mini-hub for international travel. What was presented was much more than a plan for flights between Hua Hin and Kuala Lumpur and Malaysia, but a proposal to link Hua Hin to many more cities in many other countries. 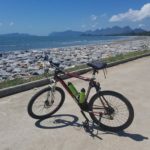 Based on proposals put forward at the August meeting, this announcement may only be Stage One with projections suggesting that over 40 cities will be linked to Hua Hin by 2022. Skeptics may point to the past failures of carriers to put Hua Hin on the air transport map, with short-lived flights being offered on both the domestic and international scene. However as the largest LCC carrier of passengers in Asia, the airline flies to six other routes to Thailand including Bangkok (80 times weekly), Phuket (35 times weekly), Krabi (21 times weekly), Hat Yai (7 times weekly), Chiang Mai (14 times weekly), and Pattaya (4 times weekly). Costs: Under 4,000 THB return. Artikkelen er kopiert fra huahintoday.